KAWATA MFG. Co., Ltd., established in 1935, is a leading manufacturer of auxiliary equipment of plastic molding. By constant exploitation and innovation in its over 80 years of development, it has become a multinational group company with its business covering Asia, Europe and America. manufacturing, distribution and maintenance service, the company has become an innovative service-embedded manufacturing enterprise with remote control and data management ability. 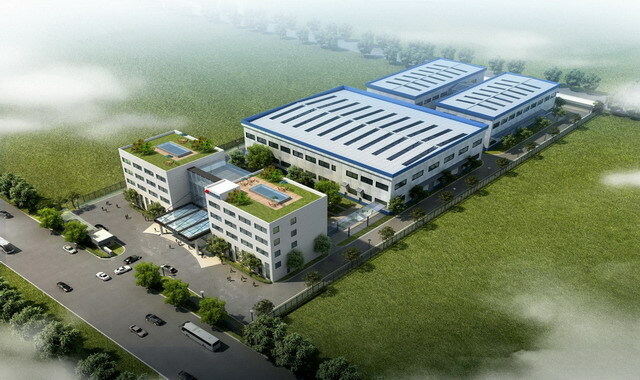 With its 30,000 ㎡ production area, all production processes of KAWATA Shanghai strictly complies with the national environment protection standards. It has 15 offices in major cities in China including Shanghai, Shenzhen, Tianjin, Suzhou, Chengdu, Wuhan, Guangzhou, Changchun and etc. The company owns ISO9001, ISO14001 certifications , CE certification and 37 patents of independent intellectual property rights, and has won the title of "Shanghai High and New Technology Enterprise" in three consecutive years since 2010.